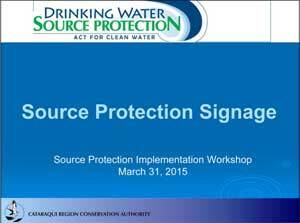 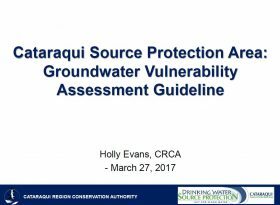 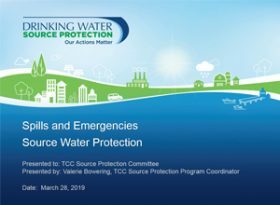 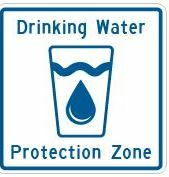 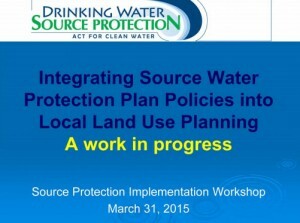 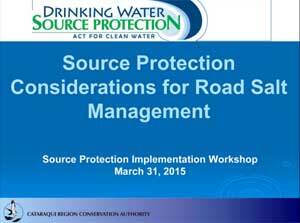 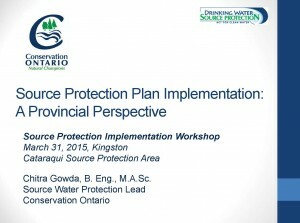 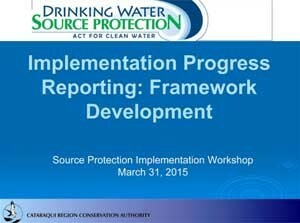 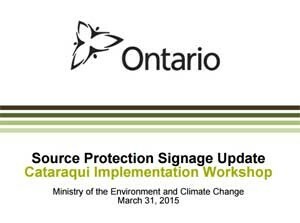 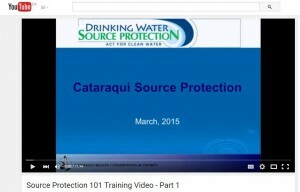 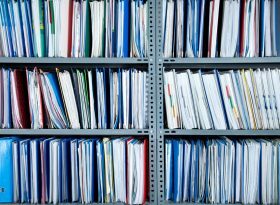 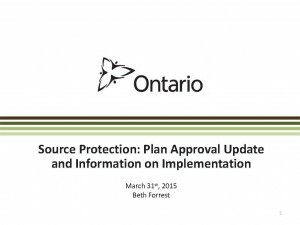 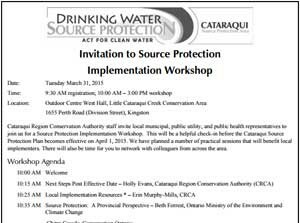 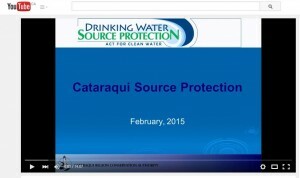 Source Protection 101 is a guide to drinking water source protection. 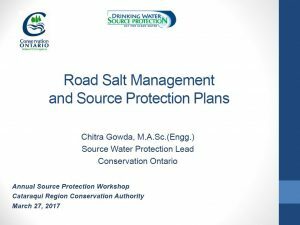 Click on the image to watch the video on our YouTube channel. 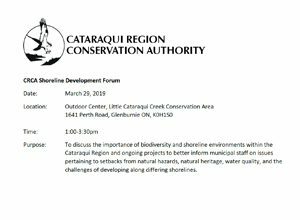 CRCA staff hosted a forum for municipal planning staff to discuss the importance of biodiversity and shoreline environments within the Cataraqui Source Protection Area and ongoing projects to better inform municipal staff on issues pertaining to setbacks from natural hazards, natural heritage, water quality, and the challenges of developing along differing shorelines. 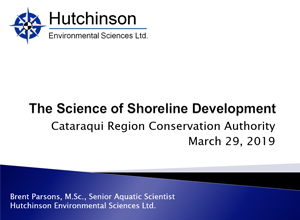 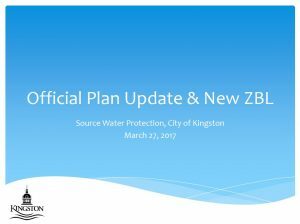 The agenda and presentations from the event are available below. 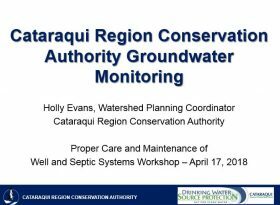 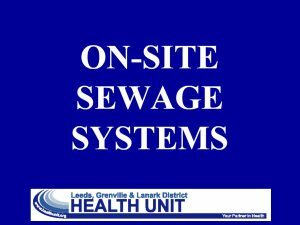 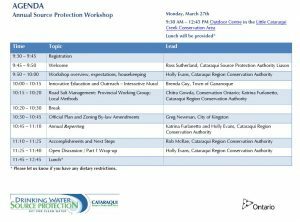 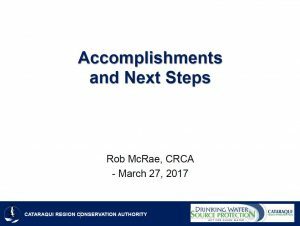 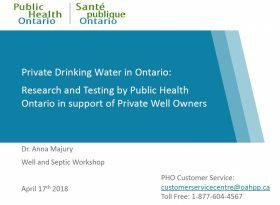 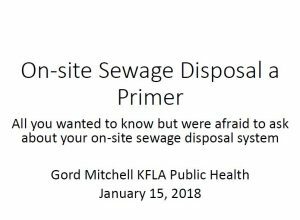 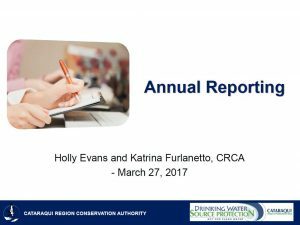 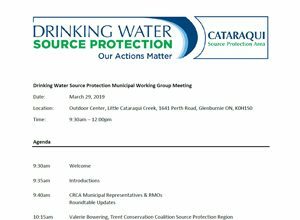 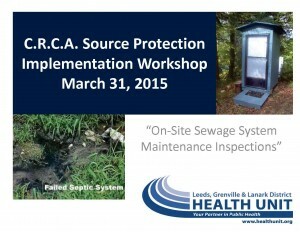 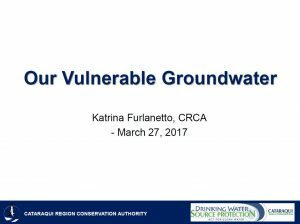 CRCA staff partnered with local community groups, CRCA Board members, and volunteers to host two private well and septic system workshops in January and April 2018. 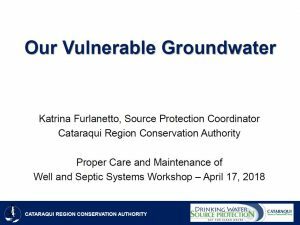 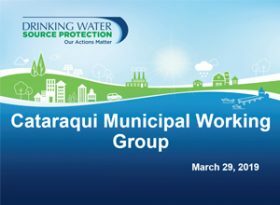 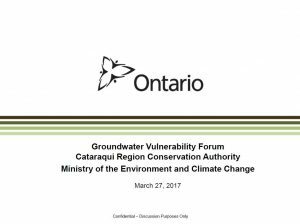 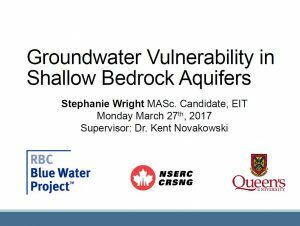 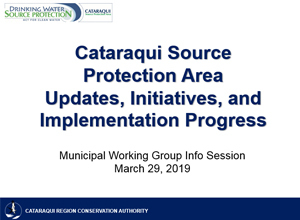 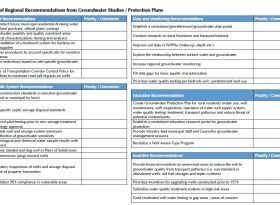 The workshops highlighted the importance of groundwater as a limited and vulnerable resource due to a high water table, thin soils, and highly fractured bedrock environments in the Cataraqui area. 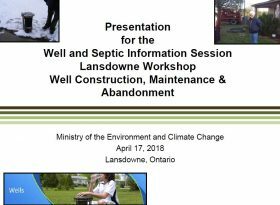 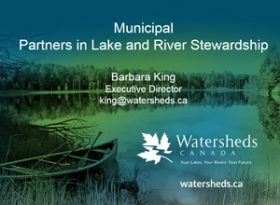 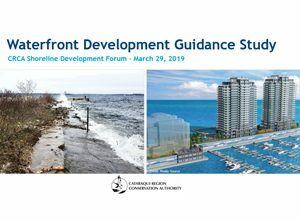 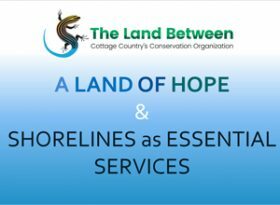 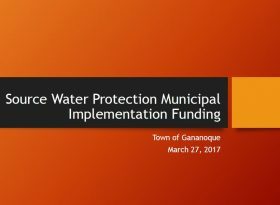 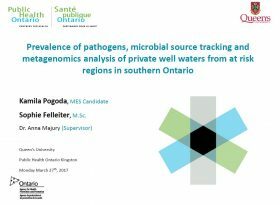 Speakers touched on important topics such as groundwater water quality and vulnerability in eastern Ontario, proper use and maintenance of private well and septic systems for rural property owners, and best management practices. 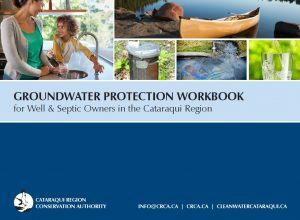 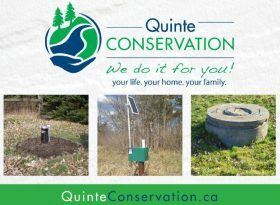 As part of the workshop, a free property self-assessment booklet was developed in partner with the Cataraqui Region Conservation Authority as an educational resource for: (1) determining risks to drinking water and vulnerable groundwater on a property-specific scale, (2) outlining best practices for the operation and maintenance of well and septic systems, (3) specifying contact information and additional material for reference, and (4) providing well and septic system tracking sheets and a space to keep important records all in one place.